Introducing Betty LaMarr: Lights, Camera, Action! Miss. Betty LaMarr excels in two qualities that contribute towards success in broadcasting and journalism: professionalism and charisma. This veteran TV host, producer and director has been a constant fixture in regional media since 1988, beginning with The Betty LaMarr Show on Comcast Cable 17 (formerly a Time Warner affiliate). 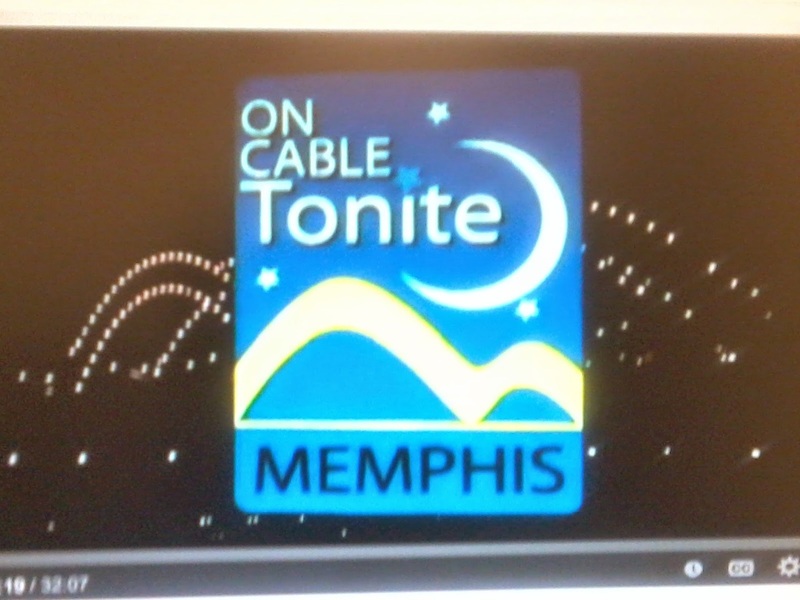 The Betty Lamarr Show can still be seen twice weekly on Comcast Cable 17 in the Mid-South. As an executive producer, Ms. LaMarr works in a world that inspired the catch phrase "lights, camera, action!" Blessed to sit in the company of some of the best and brightest, Ms. LaMarr has interviewed many celebrities. These luminaries include: Golden Globe winner Blair Underwood and Richard T. Jones of CBS’ Emmy award winning “Judging Amy” television series and acclaimed for their roles in the movie “G”; James Brown, the legendary ‘Godfather of Soul’; singer Raheem DeVaughn; Academy Award winners Three Six Mafia; Dr. Neal Bernard, noted author of the book, The Power of Your Plate. 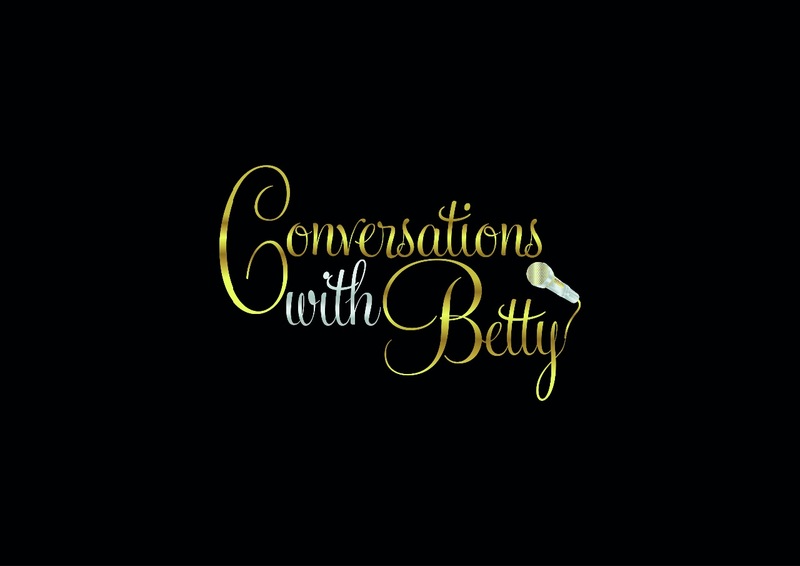 Recently, Betty interviewed best-selling author, entrepreneur and talk show host, Mr. Tavis Smiley. Mr. Smiley visited Memphis on March 5th as part of a speaking tour that celebrates his 20 years in the broadcast industry. For this special occasion, Mr. Smiley takes a break from his usual role of interviewer and becomes the interviewee. No matter who or what the subject, Betty inevitably finds something unique and positive to share with her viewers and readers. Why does Betty maintain such a strong focus on the positive? In today's world, where adversarial and negative interviews have become standard fare, Betty always approaches her interview subject with the utmost respect and regard. Betty's remarkable personal perspective and journalistic integrity have opened doors for her to speak with celebrities and noteworthy individuals in our society. She never takes for granted the pleasure and privilege she enjoys as an interviewer. In the course of her life, Ms. LaMarr has exhibited that rare ability to create opportunity where little or none seems to exist. She founded her own clothing and fashion business which she operated successfully for 10 years. Later, at the time when her production company and other media projects began to require more attention, she sold her business. In whatever situation she faces, Betty believes strongly that God has blessed her with the tools she needs in her life. She has an infectious intensity and passion for life. Betty brings that intensity and passion to her productions and projects. Ms. Lamarr has traveled extensively throughout Europe and the United States and has a deep appreciation for culture and the arts. In addition to producing, writing and directing The Betty LaMarr Show, fashion extravaganzas, and other special media projects. Ms. LaMarr’s main objective is to inspire, entertain and enlighten others. 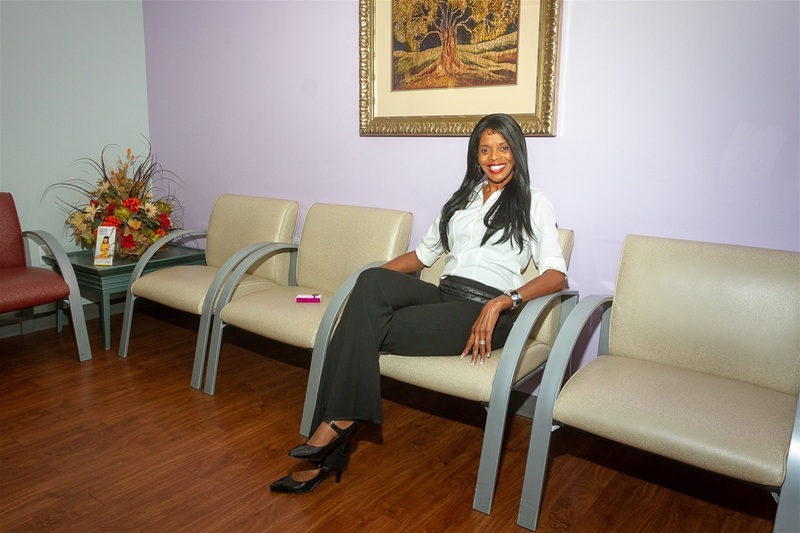 Miss LaMarr host her own Medical Talk News radio talk show on KWAM990 (the voice of Memphis) Wednesday's at 8A-9A, and WMQM AM 1600. In addition to Ms. LaMarr's many other achievements she currently host a special edition of "Medical Talk" to the On Cable Tonite Show line-up viewed nightly on the Comcast Cable Network which featured an exclusive interviews with many of the Master's in the healthcare industry which includes Bariatric Surgeon Dr. Robert Wegner at Saint Francis Weight Loss Center in Memphis, and Dr. Joseph Santoso, GYN Oncologist at the West Cancer Center and, Dr. Rajesh Kabra, Electrophysiologist recently honored by the Memphis Business Journal as one of the Top 40 Under 40, and Dr. Kashif Latif, MD at A M Diabetes & Endocrionology Center. 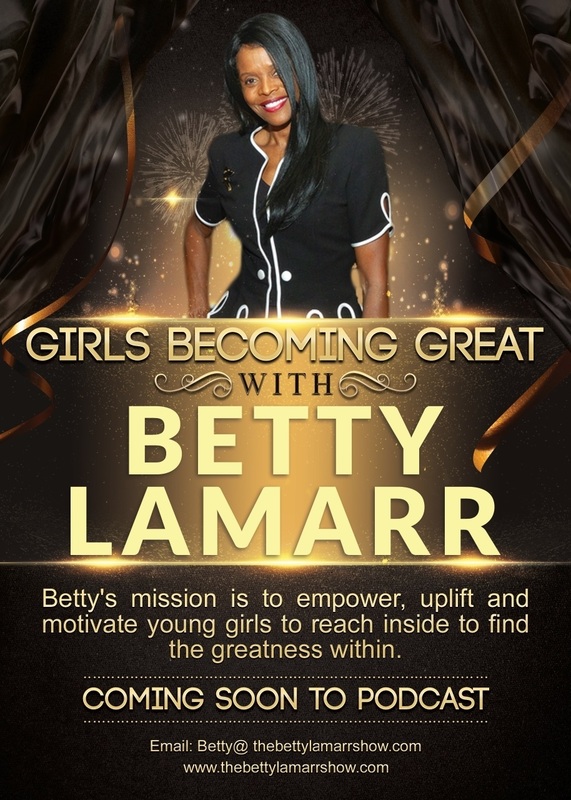 In addition to Ms. Lamarrs many accomplishments she currently plans to host a Podcast to minister to girls with a goal to motivate, encourage girls to become confident Godly young ladies. "girls Becoming Great" Ministry to encourage, motivate and uplift girls to become Godly ladies in the community. 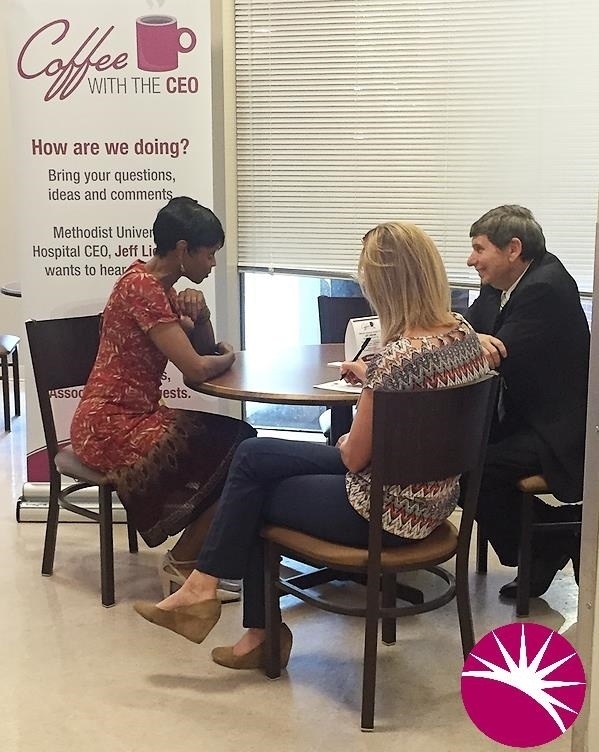 Be Treated Well: We recently held our first Coffee with the CEO session at Methodist University Hospital. Associates met with CEO Jeff Liebman to share their ideas and ask questions related to the hospital's growth and expansion. "I came to thank Jeff for being so hospitable to me during my time working security at Methodist University Hospital. During my shift he would always come say hello and thank me for being part of the team. It truly felt like family and I wanted to thank him. " Elizabeth LaMarr, Associate. Betty LaMarr's upcoming TV Talk Show. Betty LaMarr will host Conversations with the Medical, business community, and all others that are doing positive things in the Mid-South. The Betty LaMarr Show. Friday night 9:30 PM on Comcast Channel 17.